...but this anthro window is actually my latest party planning inspiration! 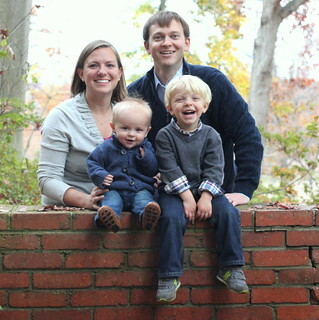 No sooner than I recovered from planning Behr's birthday party, I began planning his baptism. On Sunday, we will have a small gathering with our immediate families. 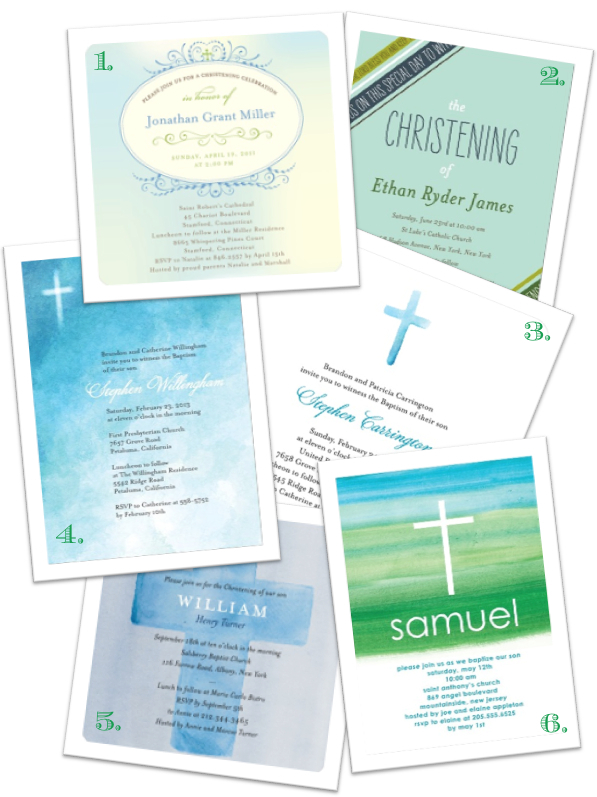 However, never one to miss an opportunity for snail mail, we sent announcements to our loved ones, asking them to join us in prayer from their homes and churches across the world. Our design has been picked, envelopes have been addressed, and lovely cards have been delivered to homed of our beloved. Can you guess which design we chose? I always struggle with choosing just one. They're all so cute! I'm going with #1...or #6. See what I mean? so fun! 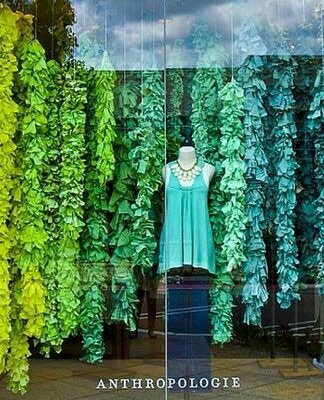 I love that an Anthro window display was your party inspiration :) Those are great colors for spring! i say number 6. since it reminds me of the window so much. and i love the idea of asking them to pray along with you even if they can't make it.